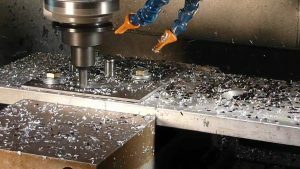 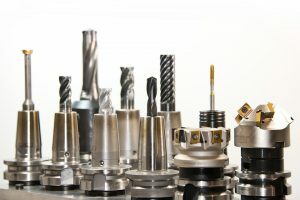 BCT Engineering has been established for over 30 years, Specialising in CNC machining, CNC turning and milling of 3 & 4 axis precision components for the Automotive, Automation, Oil, Gas, Aviation and Formula 1 Industries. 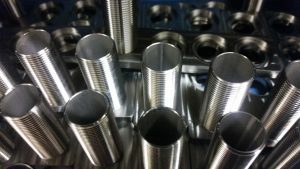 We offer a comprehensive engineering service from prototypes and development to full production. 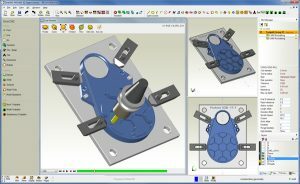 We have full CAD CAM software offering 2D & 3D programming / machining, In-house Design and Assembly facilities.